Today's Inspiration: Comic Strip Ads: Something for Everyone? 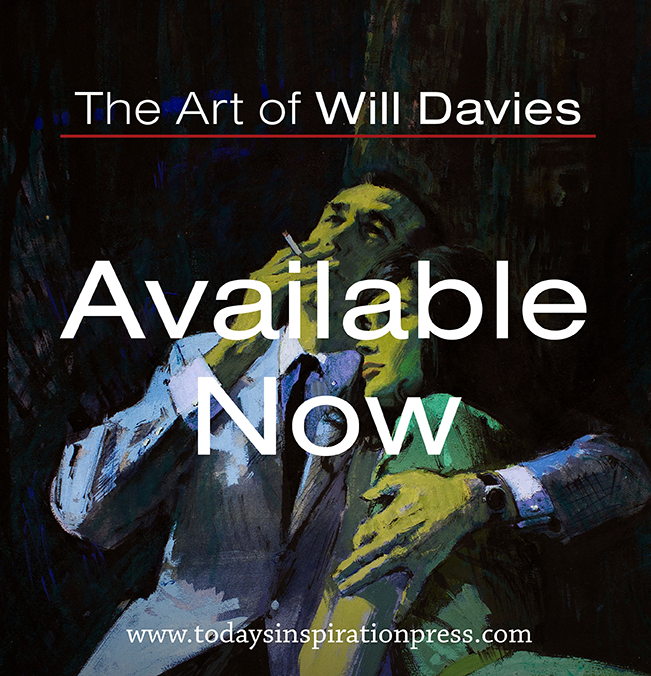 Comic Strip Ads: Something for Everyone? For the advertiser, the comic strip format offered the opportunity to give the consumer a lot of very specific information about the product in an entertaining, non-intrusive manner. But by the mid-1950's the comic strip format in advertising began to wane. In his article on Johnstone & Cushing, the leading studio of the time focusing on the creation of comic strip ad art, Tom Heintjes writes, "[J&C] Johnstone and Cushing still paid frequent visits to the advertising agencies that had for many years given them all the work they could handle, but now the business climate was different. Advertising done in a cartoon style was not as popular as it had been." From my own observation, I'd also say that when the comic strip ad format was used by advertisers, it was more often in 'second tier' publications. 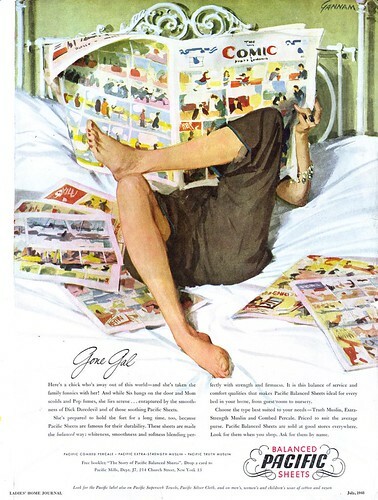 Where full page, full colour comic strip ads might be found in early 1940's issues of premium magazines like The Saturday Evening Post or Ladies Home Journal, by the early 50's they are more likely to be seen as a single column in the thinner, smaller and cheaper magazines like Better Living or Family Circle. 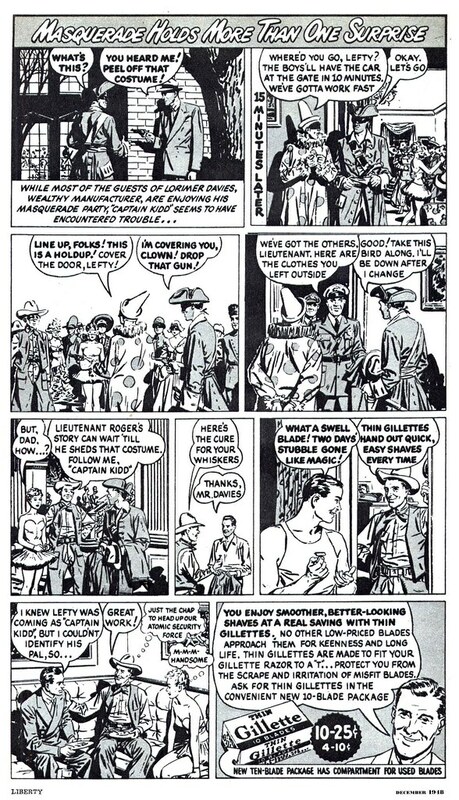 During WWII millions of comic books were shipped overseas and read by servicemen and women, which probably helped shape the tastes of that adult audience for some years after the war and made comic strip ads popular for a time. 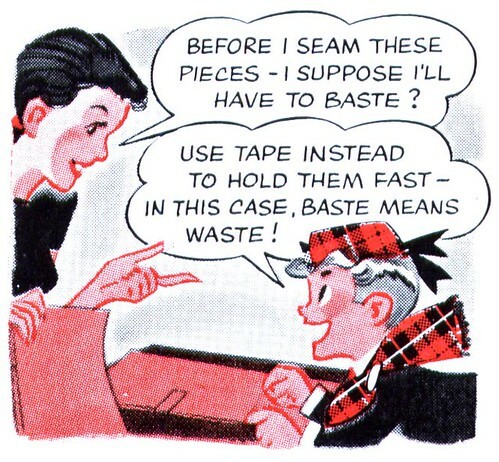 The down-scaling of the status of comic strip ad after 1950 suggests that advertisers no longer considered the format something they wanted to associate their product with. Comics were no longer for everyone. Society's perception was shifting. Comics were becoming 'kids' stuff'. Leif, will you be posting any of Sickles and Caniff's, Mr. Coffee Nerves ads? Ahhh, there's that great Gannam picture! 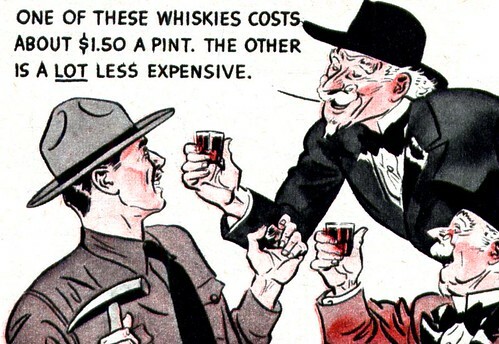 I love the two old tipsy coots looking for drinking companions in the whiskey ad. There's a wonderful winking innocence about that approach. It would appear that all these comic strip ads were a GREAT way for scores of otherwise underpaid professionals to make some good money. 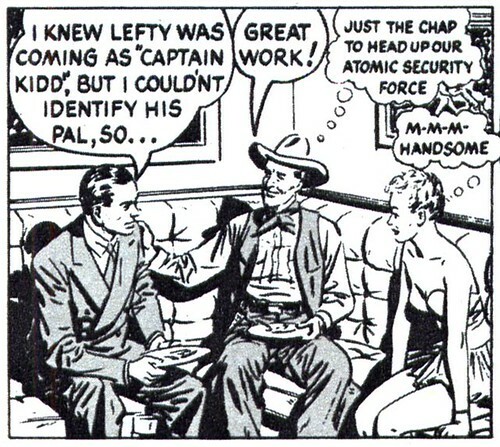 Did Al Capp ever use Li'l Abner as a selling tool? I seem to remember that he did. Neil, you remember correctly - L'il Abner strips were often used in ads placed in The Post and elsewhere. A testament to the wild popularity of the strip at the time - but different from what I'm talking about here because they were, in a sense, more of a 'celebrity endorsement'. Thing to keep in mind, Leif, is that all those comics shipped to soldiers overseas were of a very patriotic theme. During the war years, comic publishers gave us Captain American, Uncle Sam and Wonder Woman, just to name a few. Fighting the Axis powers was serious stuff. When the war ended and the GIs came home, the comic heroes had found themselves without foreign foes and the writers went back to pitting them against ridiculous, outlandish criminal super villains. Thus their importance and relevance waned quickly until by the 50s, they were indeed "just for kids" once more. I've given lectures on this theme many times and remind my audience of the great comfort those war comics gave both American and Canadian children during those dark days. For that we all owe them a huge debt. I'm not sure if you have this one or not, but I just purchased a coverless Fawcett comic from the '40s that has a Captain Tootsie comic ad by C.C. Beck.